Physical Infrastructure | Velocis Systems Private Limited. When you require your network installation done right - on time, on budget, and meeting Quality objectives. Connect with Velocis. For around 20+ years, Velocis has installed networks at thousands of sites — and counting — across a wide variety of industries. Whether your organization is government, educational, healthcare, information technology, manufacturing, warehousing or commercial sectors, Velocis has over 21 years’ experience in designing and installing Physical Infrastructure connectivity solutions for varied environments and for large to small scale projects. 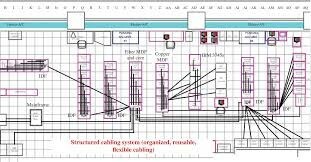 Full Range of Structured Cabling System applications that includes Planning, Design and Installation. Structured Cabling Systems means the same cabling systems for Voice, Data & Video. Standard-based cable system will support applications and hardware even with mix & match vendors. Structured cabling systems can support any changes within the systems. Structured cabling system supports future applications like multimedia, video conferencing etc. with little or no upgrade pain. With structured cabling systems, problems are less likely to down the entire network, easier to isolate and easier to fix. While specializing in providing sustainable, efficient, cost-effective and quality data cabling network services, Velocis institutes a lifetime workmanship warranty for all its data cabling services so that businesses can be confident in the quality and longevity of their data cabling networks. 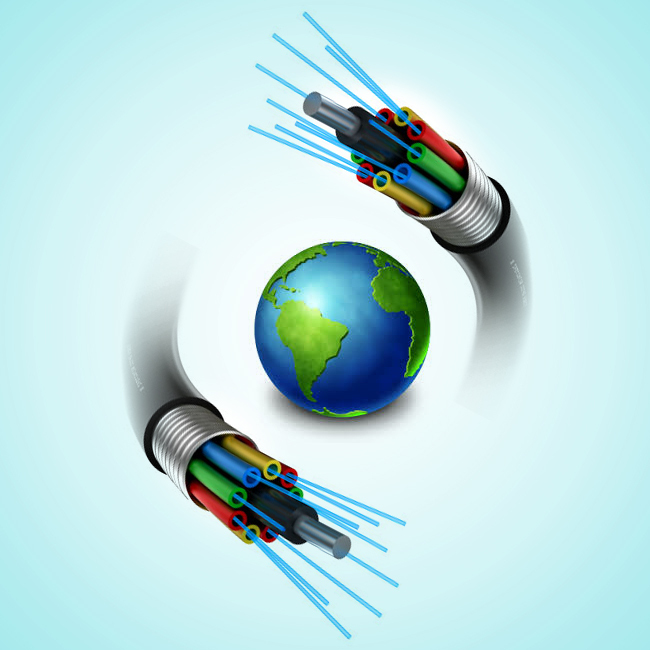 Fiber Optic Cabling Means Amplifying Your Business’s Network Communications. 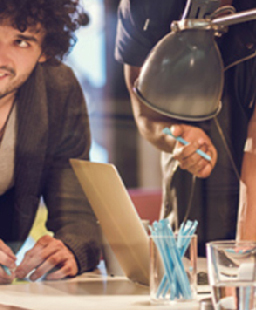 No business is the same, and for that reason Velocis highly specialized team of industry experts takes the time to understand and analyze your organization’s network communication needs. Regardless of your organization’s size or the scale of your business’s network communication requirements, Velocis team of fiber optic cabling specialists will implement an evolving solution that will meet the growing demands of your business as it moves into the future. Velocis engineering team is highly qualified in the field of Planning, Design and Deployment of FTTx networks. An Integrated Extra Low Voltage System (IELVS) is the latest approach to designing and integrating the disparate control systems in a facility to improve the operation of that facility. IELVS ensures every ELV system can be connected to communicate and share all of its data via industry standard open protocols. 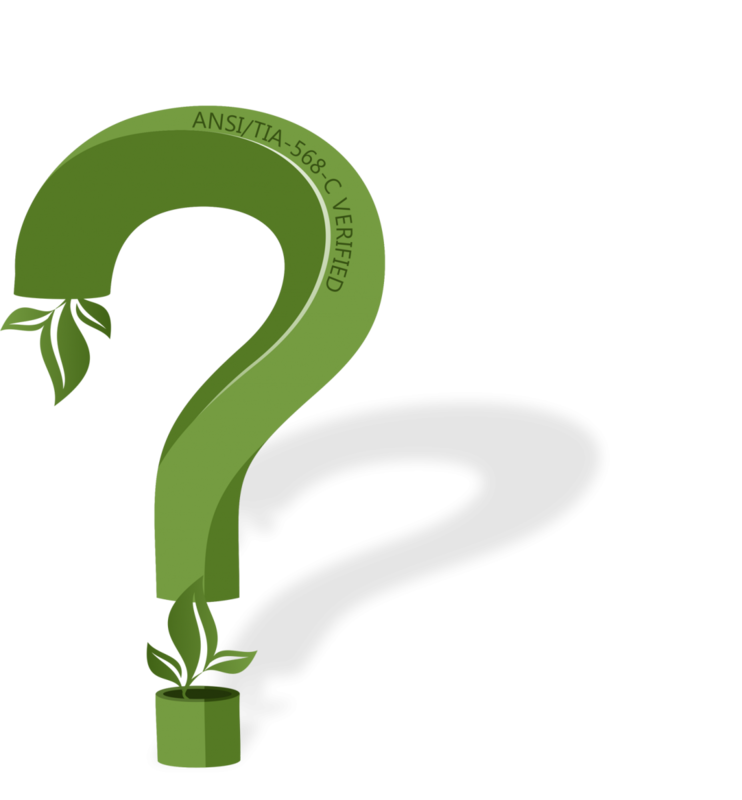 The most important areas to be addressed in data center are as follows. Velocis intimately understands the infrastructure and intricate cabling requirements of a Data Center. The structured cabling team at Velocis utilizes the professional experience of BICSI-RCDD to plan, design, build and implement the best data center solution for each business. Intelligent cabling or Intelligent Infrastructure Management (IIM) is a term to mean the use of active patch panels to monitor patch connections and auto-record links in a database. 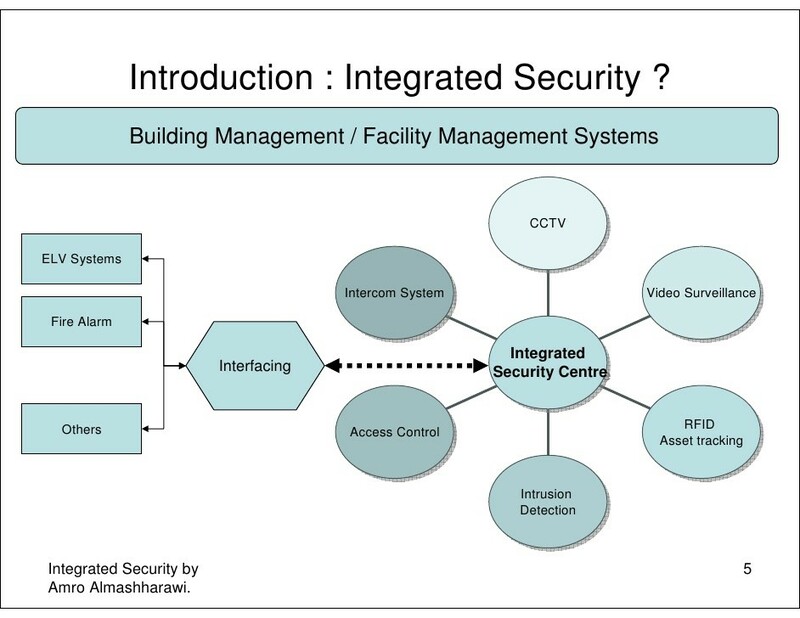 With the addition of the IIM management software (which optionally uses SNMP protocol to map the physical links onto computer and network devices), IIM systems offer powerful infrastructure management facilities. Benefits include increased security, auto-tracking of moves and changes, accurate patching, faster fault fixing, asset tracking and many other features. Most of the cabling manufacturers offer IIM options on both their copper and fiber products. Velocis can install, configure and support a number of different IIM systems.